Home › Advice › What is a hubodometer and how does it work? A hubodometer (also called a ‘hubo‘) is a device mounted on the axle of a vehicle which measures the distance it has travelled. Trailers: They are most commonly seen on trailers where they are the only way to accurately measure the distance a tyre has travelled. They are an essential part of a trailer maintenance schedule so that distance-based trailer servicing can be carried out. Distance-based pricing: Drivers that contract based on a price per thousand kilometers can use the hubo as an accurate record of how far they have travelled. 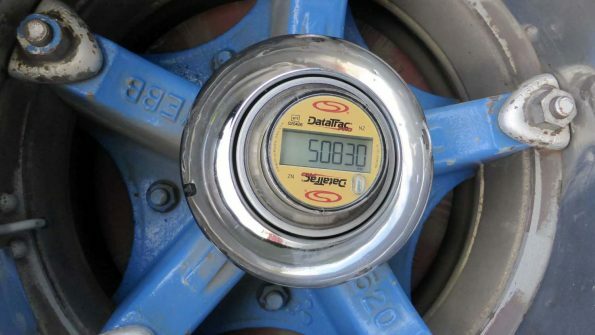 Calculation of levies and charges: in some countries, hubodometer readings are used to calculate road user charges where fuel isn’t taxed at the pump. Calculation of return on investment: the hubo is very accurate and therefore can be used to help calculate how much a trailer or truck is making per kilometer. How does the hubo work? The external part of the hubo is connected to the axle and rotates with it. The interior shaft of the hubo has a weight at the bottom which keeps it pointing downwards as the external part rotates around it. Every time the axle completes one revolution the counting mechanism increments one. What are the typical characteristics of a hubodometer? They must be strong and durable under all weather conditions from freezing through to scorching temperatures, be waterproof and tamperproof. What are the problems with hubodometers? 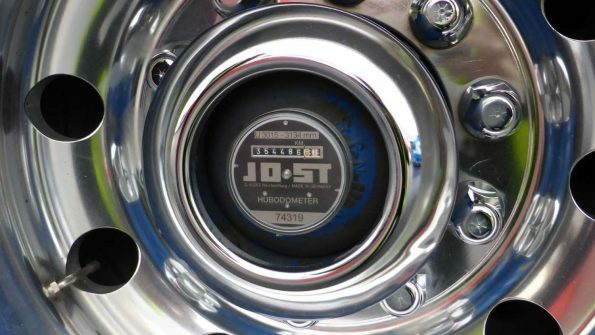 Mechanical hubodometers simply measure the rotation of an axle. As tyres wear out they get gradually smaller and this increases the number of rotations per kilometer which can lead to inaccuracies as the tyre nears the end of its life. 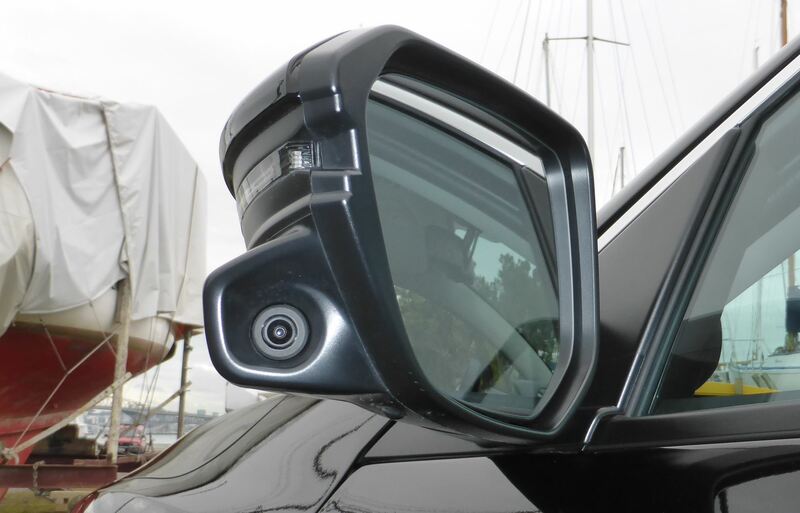 Mechanical hubos are open to being tampered with if a person is determined enough. Mechanical hubos wear out. Digital hubodometers can be programmed to account for changes in tyre diameter. Digital hubos can measure in kilometres or miles and you can set the number of revolutions of a tyre for each distance unit. This number can be provided by the tyre manufacturer. Digital hubodometers have fewer moving parts and this aids in durability over mechanical ones. Digital hubos with a backlight are much easier to read at night or in low-light situations. 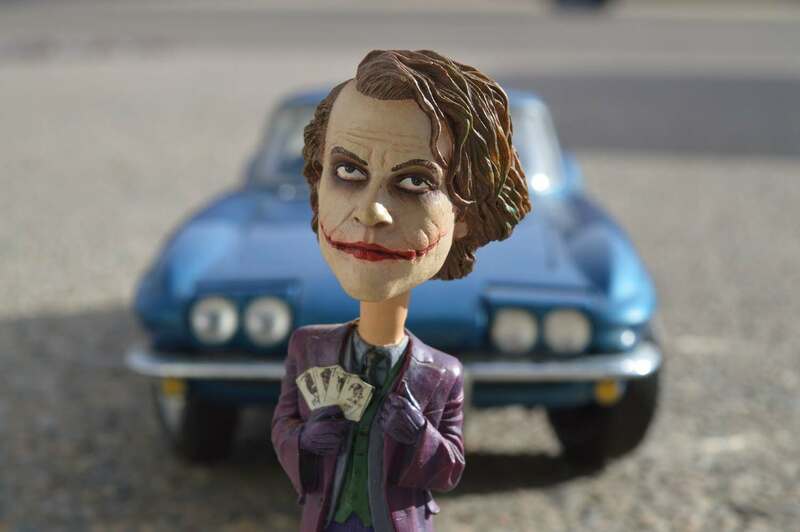 ‹ What is relay car theft and how can you stop it?